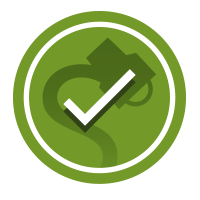 In a discussion of Social Security, Fox News contributor Michelle Fields opined that "we shouldn't just give money to people simply because they are old." 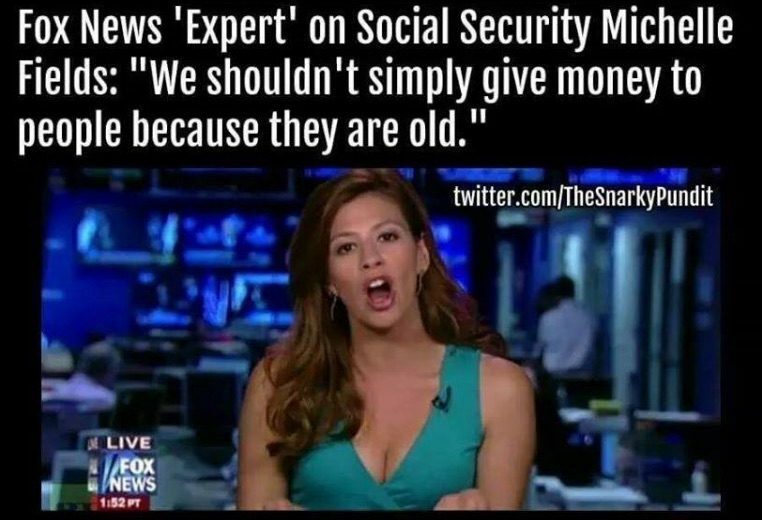 Fox News contributor Michelle Fields said that "we shouldn't just give money to people simply because they are old." Michelle Fields was a regular panelist on the Fox News weekend program Cashin’ In, but she was dropped from the show in March 2016 after filing a police report against Donald Trump’s campaign manager, Corey Lewandowski, for assaulting her. The battery charge against Lewandowski was dropped, and in May 2016 Fields was hired by the Huffington Post to cover Trump’s campaign. The New York Times. 14 April 2016.